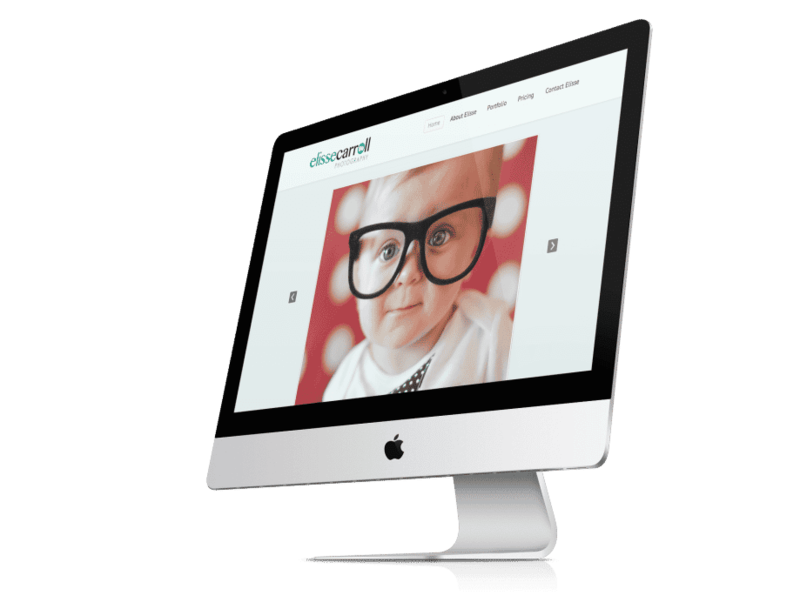 Elisse Carroll was launching a photography business catering to families who are looking for unique and memorable family photos that stand out and truly capture individual personalities. 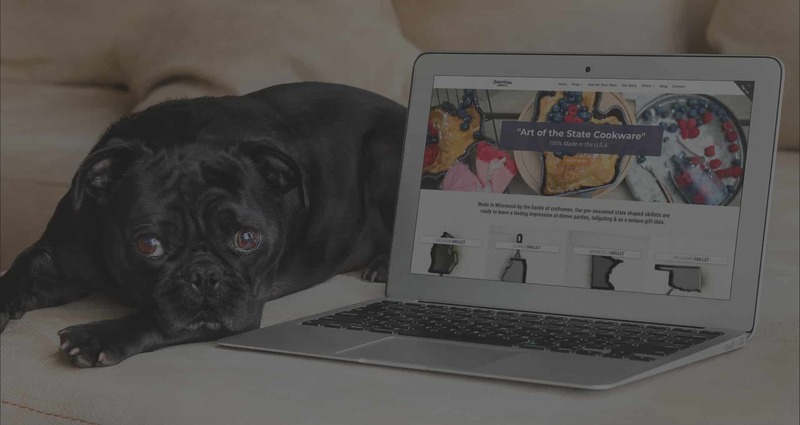 Her website needed to show off her amazing portfolio of work, integrate with social media, and communicate pricing options – all while setting the tone of what it’s like to work with Elisse and connecting with her audience. 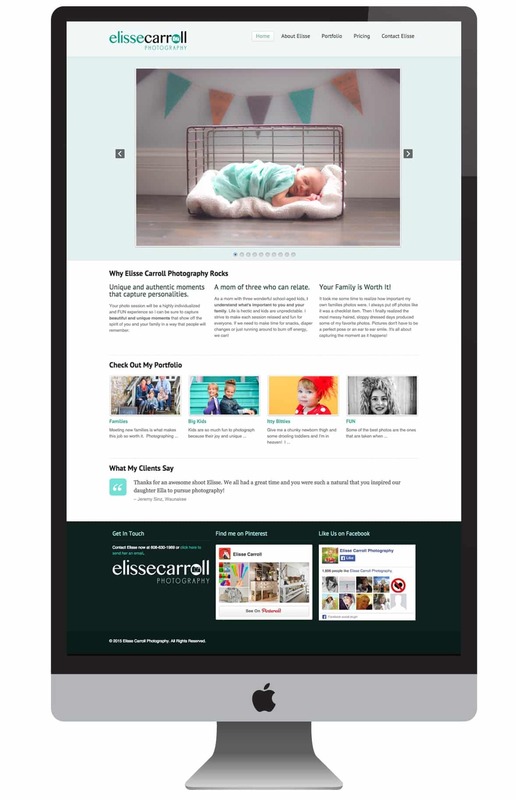 The Elisse Carroll Photography website includes a full-responsive slider to show off dozens of images in a wide variety of sizes, multiple categories of feature-rich photo galleries, image watermarking capabilities, pricing tables, and prominent integration with both Facebook and Pinterest to support her rapidly growing online following. Starting a new business from scratch is very overwhelming and I wanted to make sure my website was a perfect representation of what my business was all about. Enlightened Owl helped me every step of the way in organizing my thoughts and visions to create exactly what I was looking for in a website. Now, a little over a year later, I have a successful, growing business that I’m proud to show off through my site!